Two summers ago we launched the Opening a Spa series with the aim to prepare new spa owners for the challenges they face on the path to business ownership. 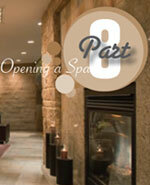 In this, the eighth and final installment of Opening a Spa, we delve into education and training. 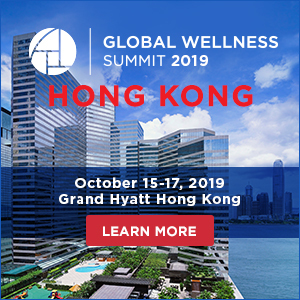 In the everchanging spa industry, continuing to upgrade worker skills and increasing the breadth of employee service repertoires are essential to keep the spa competitive. First-hand learning, Muto says, is challenging enough. When it comes to learning spa techniques, online courses only compound problems with comprehension, according to educators and spas alike. “We believe strongly that you can only learn to do nails in a hands-on environment,” says Erica Nieuwenhuis, general manager and educator at Bio Sculpture Canada Inc.
Bio Sculpture operates training facilities in British Columbia, Alberta, Ontario, and Quebec with regular, ongoing training and Continuing education is important to keep the spa relevant and appealing 8 Part Opening a Spa education programs. “In areas where we don’t have a training centre, we work with representatives who will rent conference facilities at regular intervals to host courses,” says Nieuwenhuis. Make no mistake, spa owners and employees do benefit from the dissemination of information online. Employees can learn a litany of useful, theoretical information. The International Pedicure Association offers webinars to help pedicurists identify bacteria, fungus, and other foot-related issues; best practices for senior and geriatric pedicures; and other business-oriented topics. 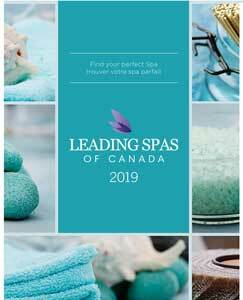 Leading Spas of Canada provides monthly and bi-monthly webinars on business operation and marketing, topics that don’t require the same kind of hands-on training services do. Effective education for spa workers involves practical experience— getting their hands dirty. Many spas bring an educator on-site to do one-on-one or small group training sessions. “We try to do everything on site,” says Colatruglio. 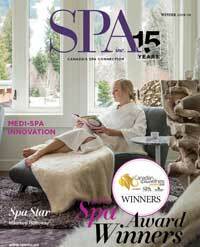 Spa owners often prefer after-hours training sessions, avoiding disruption of daily routines and appointments. Another training option is sending workers off-site. Schools with experienced educators provide a simulated spa environment in which to hone new skills. 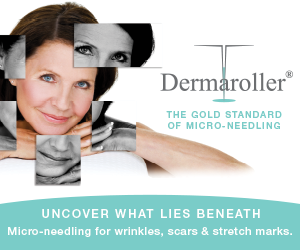 Looks Aesthetic Academy, for example, provides an aesthetics diploma course for students new to the industry. The school also offers advanced courses for spa employees to further their training and help the spa offer more services. Advanced courses run from $1,000 to $2,000 and require 40 hours of training or more in an on-site mock-spa environment. “But if the spa pays for this training for employees, they quickly make most of the money back,” says Muto. Trade shows are an invaluable source of training for staff and managers. Keynote speakers are a great source of education on current trends and training sessions are important for the hands-on experience. Just be sure you and your attending staff stay on track. “The key is making sure the people who go to trade shows get the most out of education,” says Colatruglio. Look at the show schedule beforehand and set out a plan of attack to get the most out of it. Often, trainers will offer several sessions on the same topic over the course of a show. If two sessions you and your staff are interested in conflict, look further along the schedule to find a suitable replacement time. “You have to work to be sure your staff stay on track,” says Colatruglio. Although trade shows are a social experience, getting caught up in the social aspect takes away from valuable education opportunities.